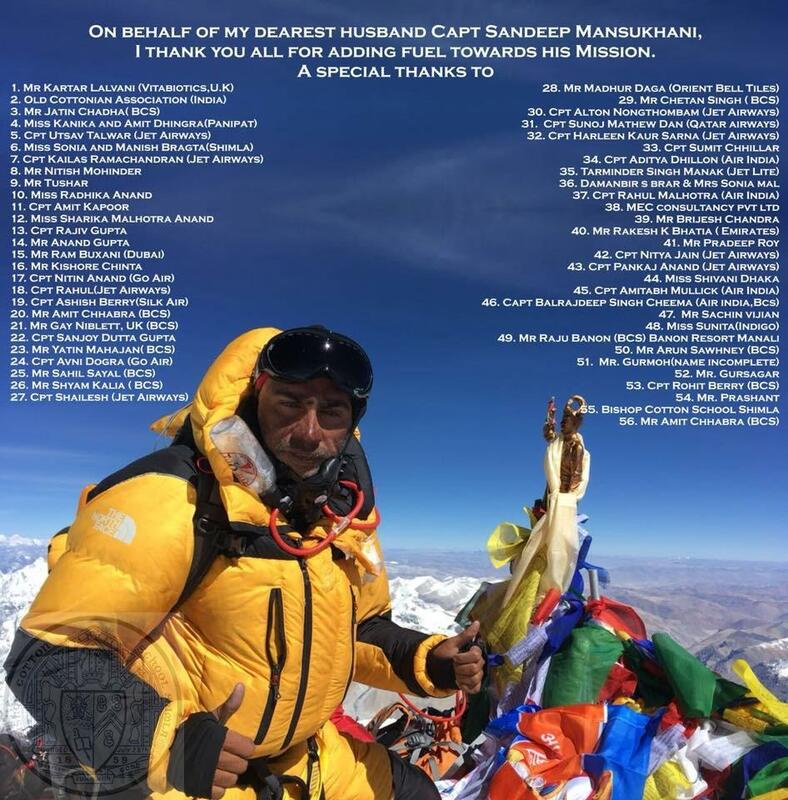 CONGRATULATIONS once again Sandeep and all the very best for your aim to climb Everest next year. Captain Sandeep Mansukhani is an Old Cottonian of BCS 1992 Batch. 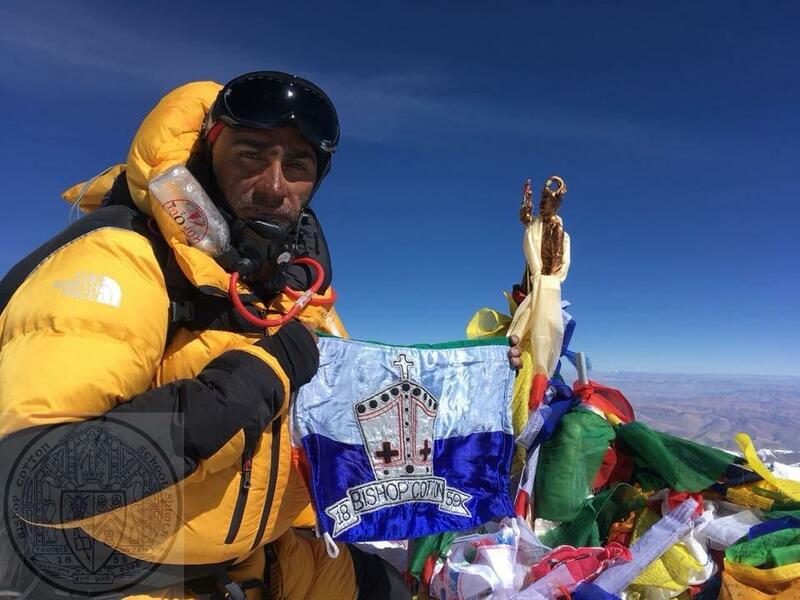 Aug 24,2014, 0600hrs, I was again standing on the summit of Mt.Stok Kangri (6153m), a beautiful peak which lies in the mesmerizing area of Ladakh, in north west India. I was tired and breathless but the overwhelming views of the Himalayan peaks around specially Mt Kun (7077m) – the peak which I summited in Sept 2013. The feeling of scaling two 6000m peaks in just 4 days overcame all my fatigue. A day before on Aug 22, 2014 at 1900 hrs, I summited Mt. Golep Kangri (5980m) – a quite technical and exposed peak located in the Zanskar range of the Western Himalayas, near the Karakoram range. Summiting both the peaks within 4 days and fighting against cold weather and treacherous terrain was definitely affecting my body but my training and my passion for mountaineering was showing its results. This entry was posted in Post, Spot Light and tagged Achievement, Mounteering, News about OCs, Sandeep Mansukhani, Spot Light on August 29, 2014 by admin.